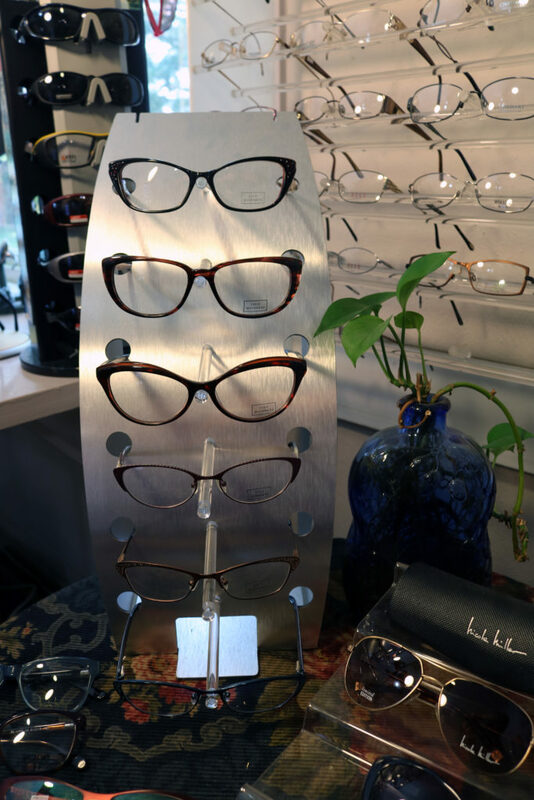 Here at Eyewear Unlimited, we have a wide selection of frame styles, lenses, specialty eyewear. Are you searching for your favorite brands? We’ve got fantastic name brands from Silhouette to London Fog. Teens and children are also covered by our different frame style choices. Many of our frames come with a lifetime guarantee. Large variety of material—plastic, metal, regular & flexible titanium, gold filled, and hypoallergenic. Sports frames for running, swimming, fishing, football, and other sports. Antique & vintage frames for reenactments and other purposes. Your first decision involves the material of your new lenses. When appearance and comfort are of utmost importance, you may want lenses made in high index or polycarbonate. If you have a lifestyle of sports or active work, you’ll want polycarbonate lenses. Or perhaps you want lenses that automatically darken in sunlight. Either way, we’re able to accommodate your needs. 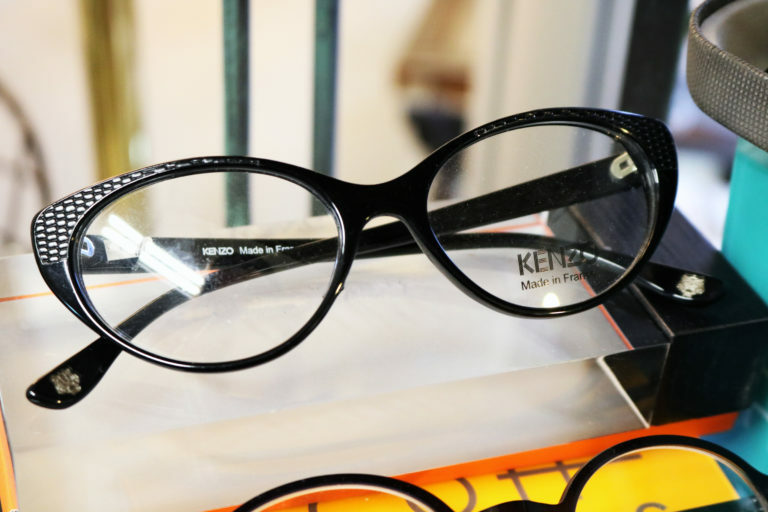 Our selection of lens materials include hard resin (plastic), polycarbonate, and glass. Flat top bifocals & Franklin style bifocals. 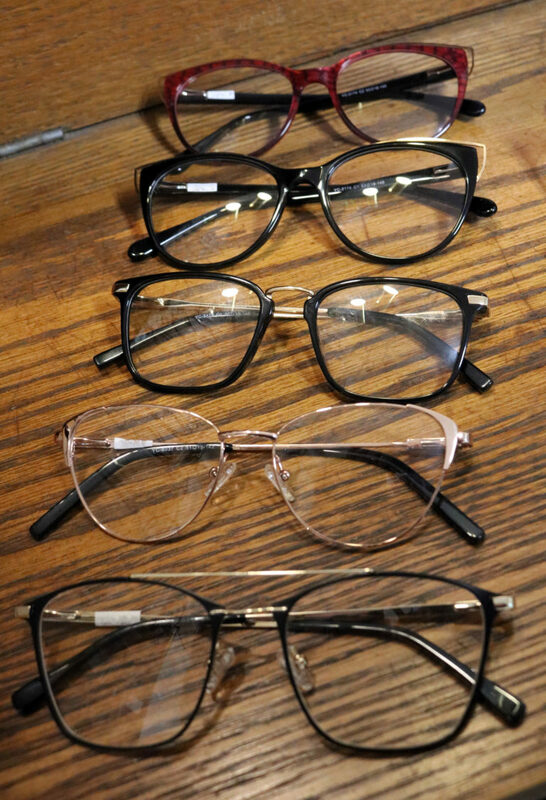 Occupational designs including double bifocals, quadrafocals, and ribbon segments are also available. Sports, computer, and polarized sun lenses. UV protection and anti-reflection coatings.